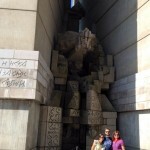 Join our trip to Shumen monument and Buzludzha. 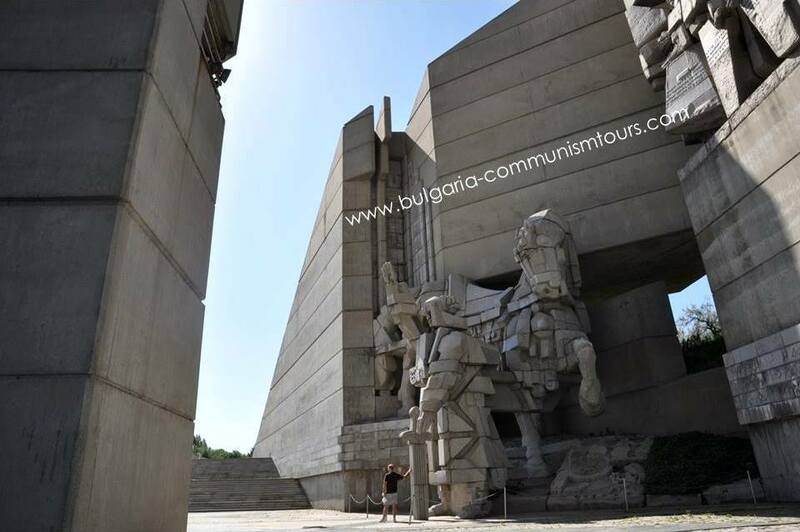 In two days we will see the amazing monuments that were built during communism in Bulgaria. Buzludzha monument is listed among the most famous abandoned buildings in the world. 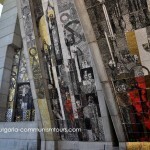 And Shumen monument takes your breath with the mosaics-triptych, the largest one in the open air on the Balkans. Communism architecture had a boom in Bulgaria during the communism time. This is the period from 1944 until 1989. In 1981 we celebrated 1300 years since the founding of Bulgaria. For this reason the party built several magnificent monuments. 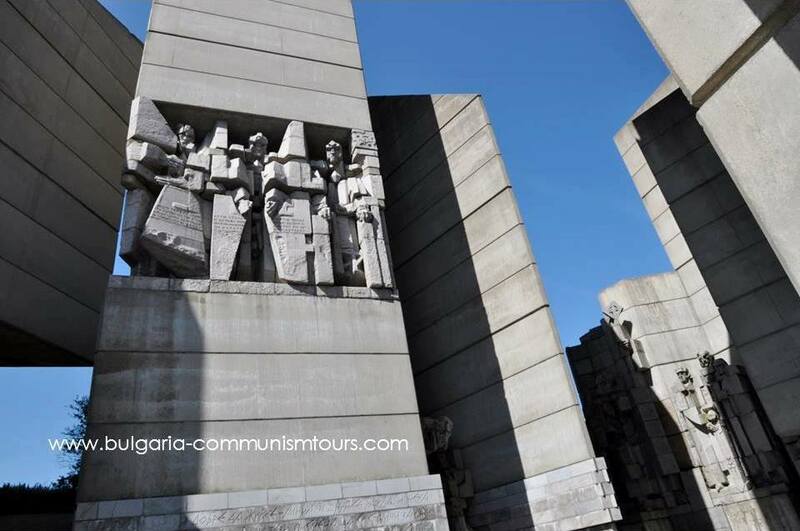 These are Buzludzha monument, National Palace of Culture, The Founders of the Bulgarian State, 1300 Years Bulgaria. 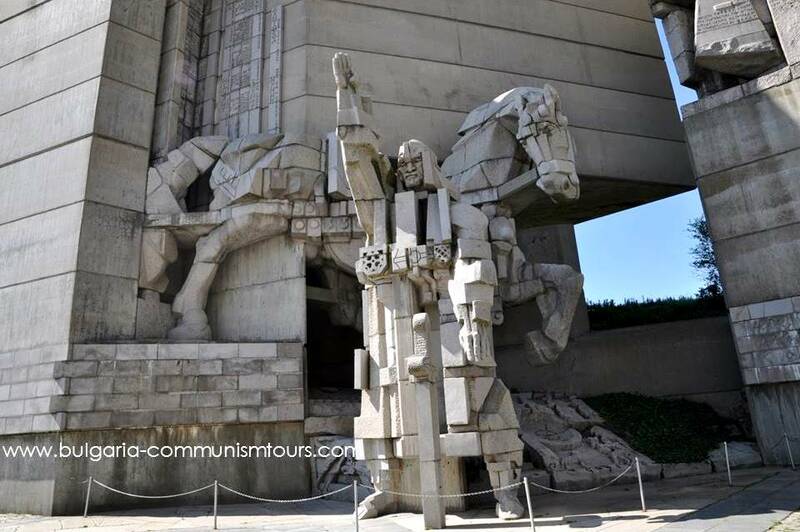 If you are interested in communism architecture and this political regime, contact us. Unfortunately, some of these monuments are abandoned and forgotten at the moment. Others are well kept. The size of the communism architecture is how the party showed its power in the past. The monuments were built big and always grey from concrete. 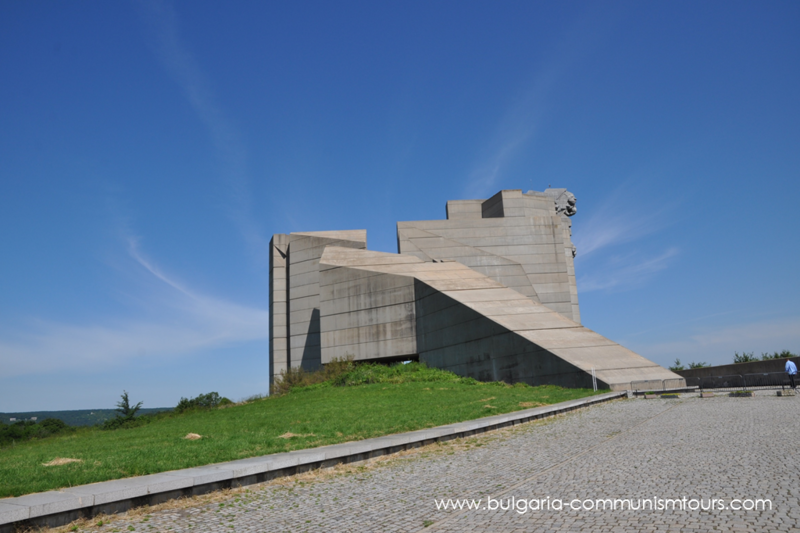 On this two day trip we will see two of the most popular monuments in Bulgaria: Buzludzha monument and Shumen monument. Time of departure will be at 8 am. We will personally pick you up from the hotel/hostel where you are staying. 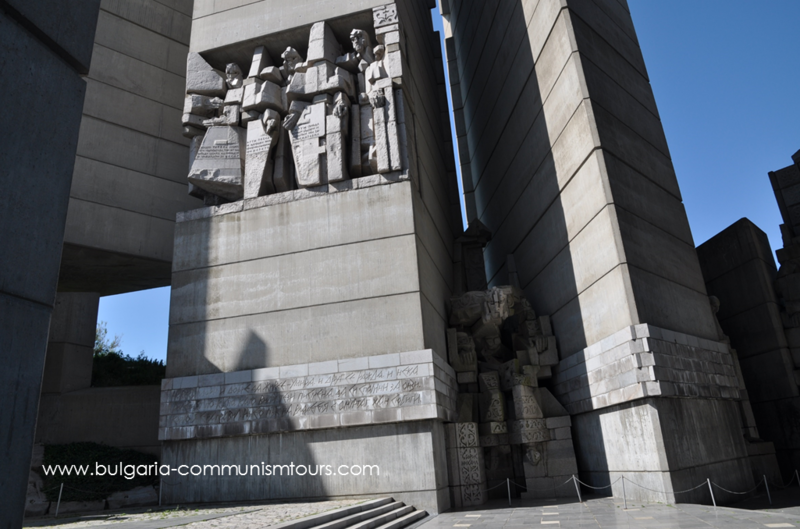 We leave from Sofia in direction to Buzludzha monument. 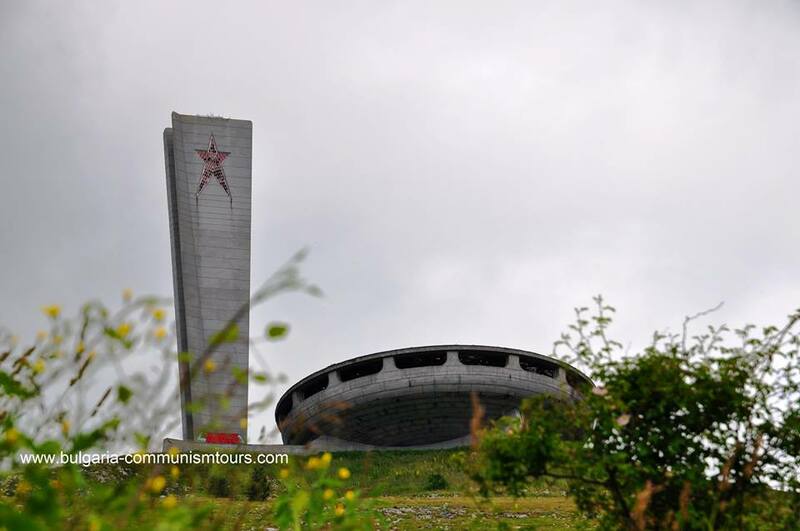 We’ll see Buzludzha, the former office of the Bulgarian communism party. After the Buzludzha monument an optional lunch can be taken in Kazanlak. 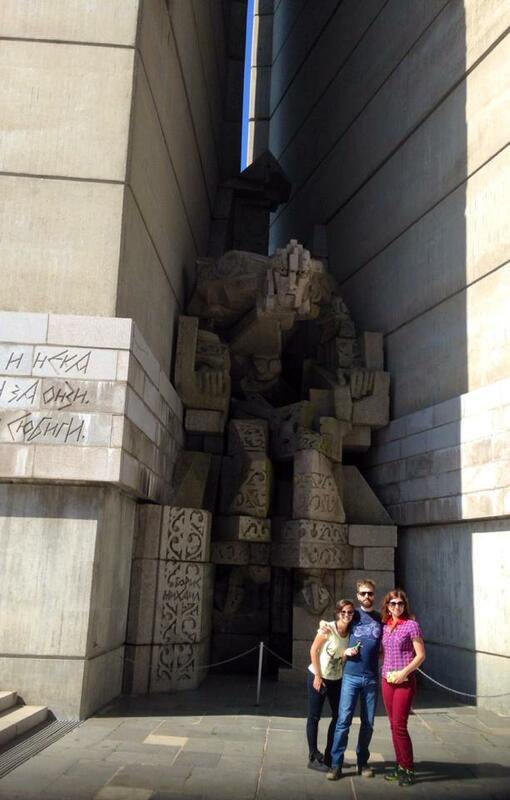 Then we drive to Shumen. Overnight will be in Shumen. 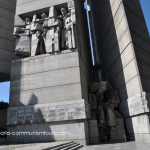 Then we’ll leave for Shumen monument, also called the Founders of The Bulgarian State, in Shumen. Afterwards we’ll leave to Sofia. On the way stop for optional lunch. Arrival in Sofia and drop off. Price: on request. 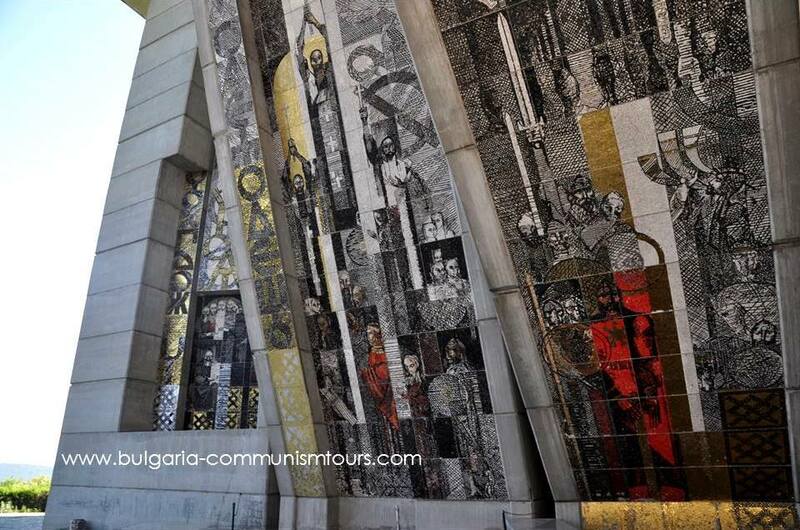 Write to us and let us know when you want to have a tour to Buzludzha and Shumen monument. 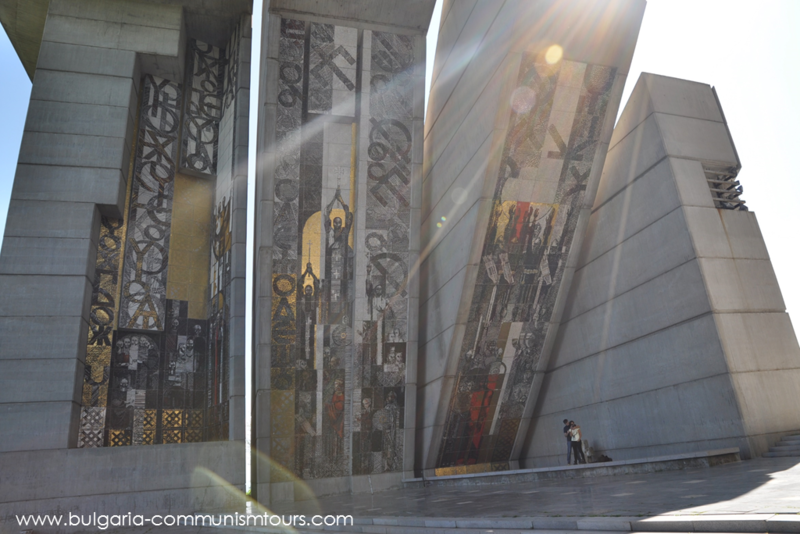 Transport from Sofia – Buzludzha – Kazanlak – 1300 Years Bulgaria monument in Shumen – Sofia. Tasting of boza (local drink) and banitsa (local breakfast). 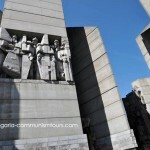 Overnight and breakfast will be in Shumen 3* hotel (communism architecture style). We will send you photos from the tour. 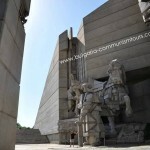 Departure dates for Buzludzha and Shumen monument: every day on request. Sign up at info@nvisiontravel.com.